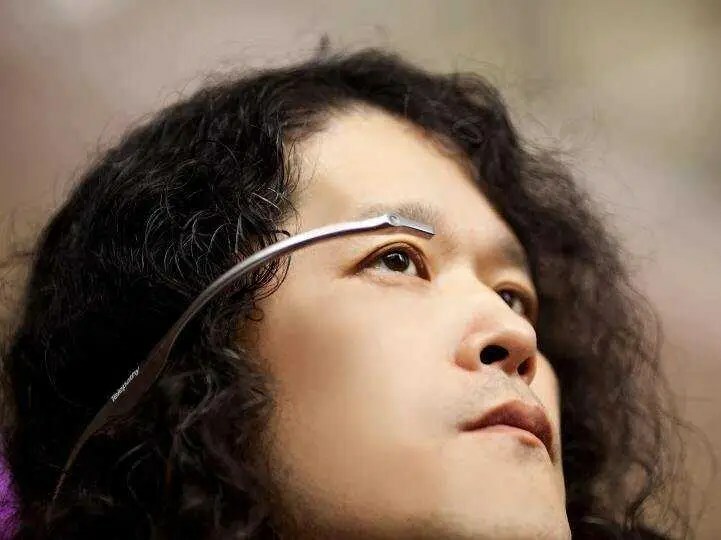 At South by South West Interactive, former Tonchidot CEO—probably best known for inventing augmented reality camera app Sekai—unveiled a prototype for his new wearable computing device, Telepathy One. Telepathy One connects wirelessly with both smartphones and tablets. Equipped with a micro projection unit and camera, Telepathy One can project relevant information, like email and social network updates, right in front of you on a virtual 5-inch display.